Vercelli Palace Motel is open 24 hours a day 7 days a week. Access to the Motel is through a separate check-in and through a clearly signposted, reserved entrance on the back of the building. Nowadays when visibility and recognition can be exasperating, we know how important it is to protect your space and private time, we know how to welcome you with the utmost discretion, in the best tradition of hospitality and reception a hotel can give: present and attentive without being invasive, mindful and taking care of your needs in a light and nearly invisible way. 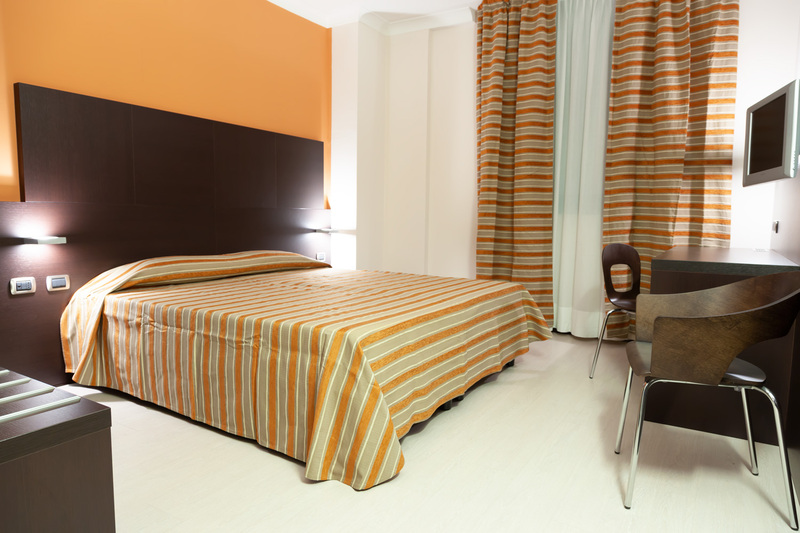 Vercelli Palace Motel will ensure a pleasant stay in refined comfort.